The Short Bus on People.com! 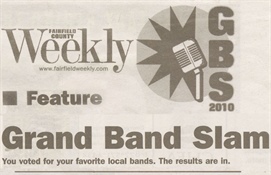 The Short Bus wins Fairfield Weekly's Grand Band Slam Poll. This marks the 5th year this band has won the readers' poll. 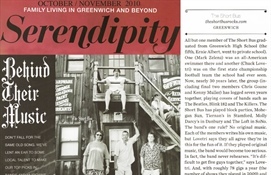 The Short Bus wins Greenwich/Darien/New Canaan Magazine's Best of the Gold Coast. This marks the 4th year this band has won the readers' poll. 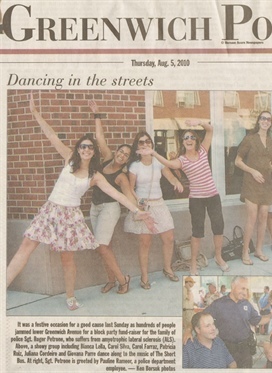 Fairfield County's premiere dance/party band, The Short Bus, will judge the competition. The Short Bus takes top honors for 2nd year in a row. 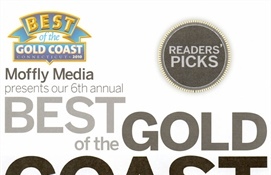 The Short Bus wins Greenwich / Darien / New Canaan Magazine's Best of the Gold Coast.